Self-driving vehicle startup Optimus Ride has announced it is using the Nvidia Drive AGX Xavier platform for its autonomous shuttles. 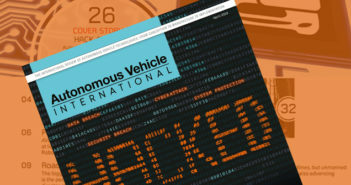 The vehicles have Level 4 autonomy, to be used in geofenced deployments. Nvidia Drive AGX Xavier is a computing platform designed for AVs and as such promises to combine a high level of processing power (30 trillion operations per second) with a low power consumption of 30W. It also uses six different processor types for redundancy and a diverse deep learning environment. Nvidia is an investor in the Optimus Ride program. “Building on Nvidia Drive ensures our vehicles are equipped with the highest performance and most efficient processing power available,” said Optimus Ride CEO and co-founder Ryan Chin. 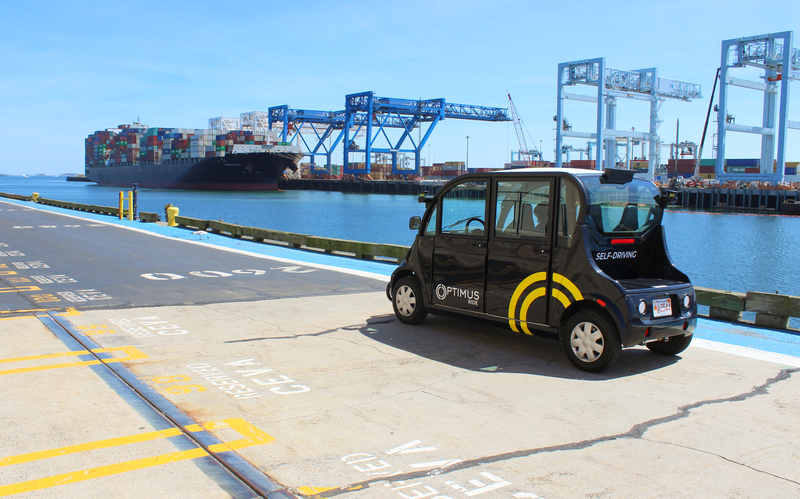 The new Nvidia platform will be used in all new Optimus Ride vehicles, in addition to those currently deployed in Boston’s Seaport District and the Union Point Smart City development in Weymouth, Massachusetts.